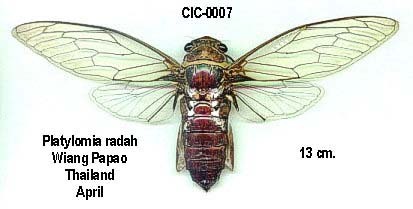 Thopha colorata is a cicada found in Australia. 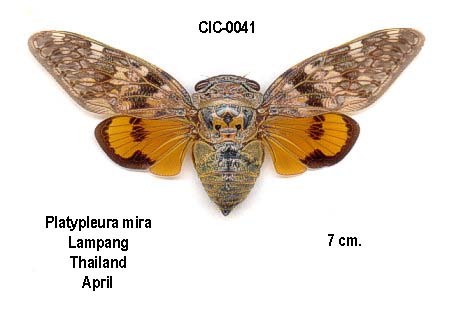 It is also known as the Orange Drummer and W Bug because of the W on its back (mesonotum) (thanks David Emery). 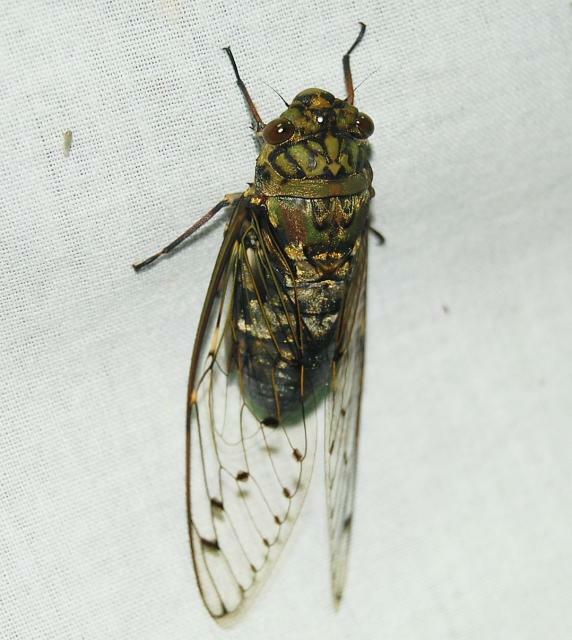 A gallery of more of Jodi’s photos. 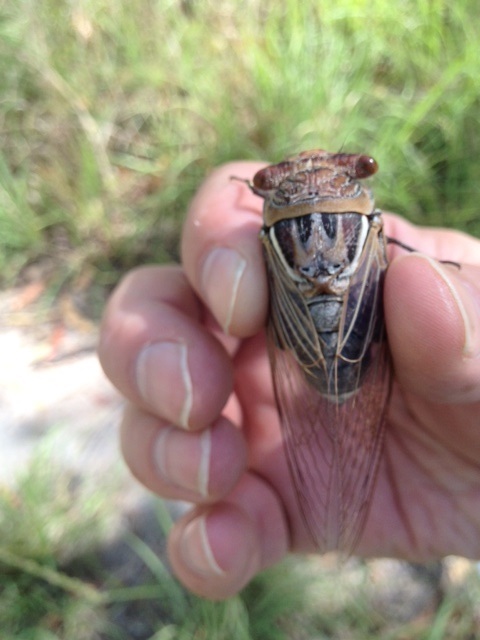 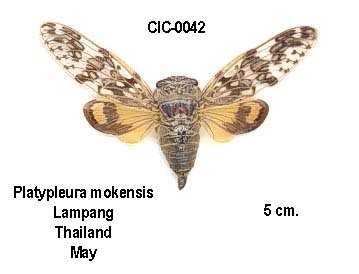 For more information about this cicada, visit A web guide toThe cicadas of Australia by L. W. Popple. 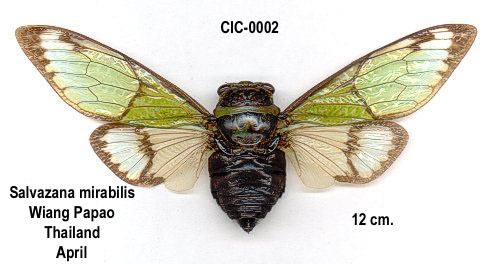 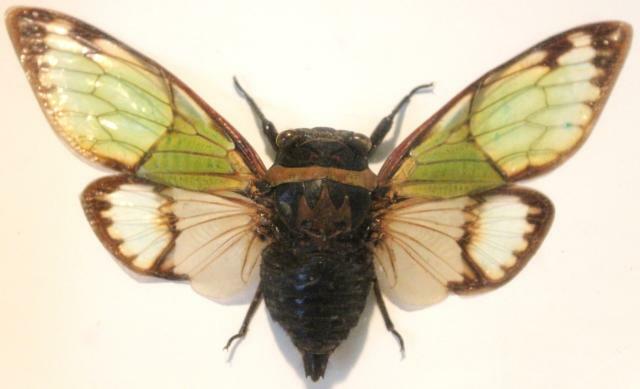 Thopha sessiliba is a cicada found in Australia. 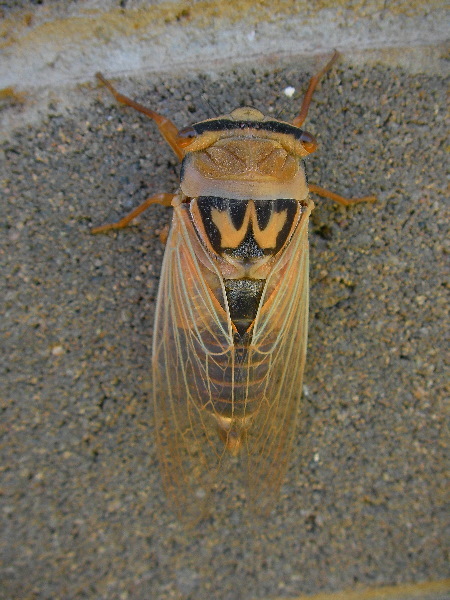 It is also known as the Northern Double Drummer.